Need to sell or trade-in your Digital Check Scanners? 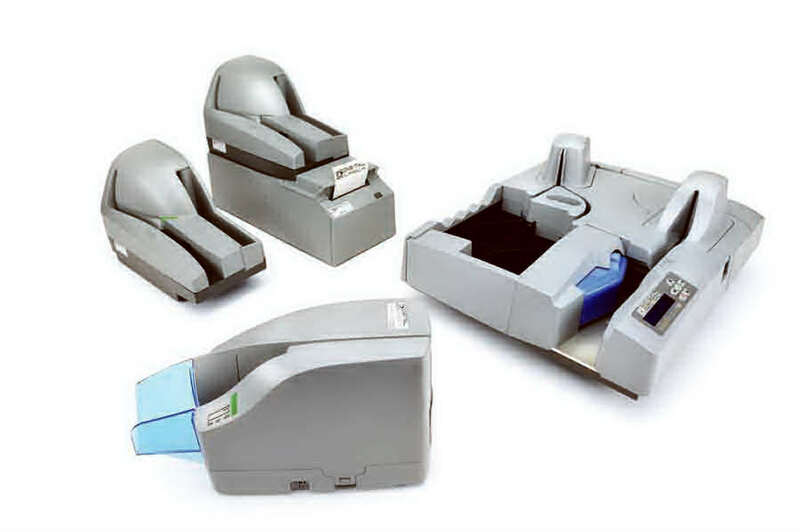 To order Digital Check Scanner products call us at 800-457-8499 or 440-953-1119 or e-mail us. Your purchase order, with credit approval, is welcome, as well as all major credit cards, Paypal and Google Checkout.